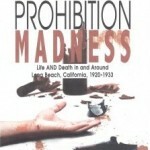 Saturday 11:00am May 4, 2013 – Claudine Burnett will read from and discuss her recently published book “Prohibition Madness”. Please join us at Rose Park (8th & Orizaba). 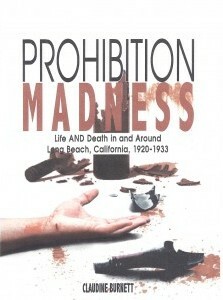 Books available for purchase and signing. Previous PostEast 7th St Gets Planted!Next PostStep up!